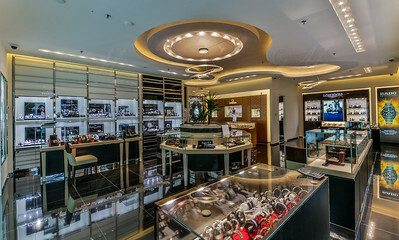 Shopping in Kuwait can be an arduous task, but with our several luxury boutiques spread across Kuwait, you can be assured of a pleasant shopping experience. 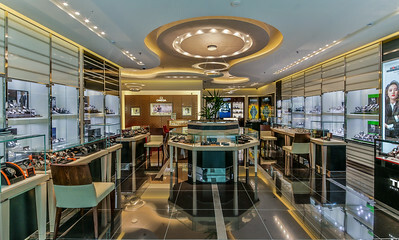 Luxury brands such as Cartier, Omega, A.Lange & Sohne, Breguet, Hublot, IWC, Jaeger LeCoultre, Piaget, etc. 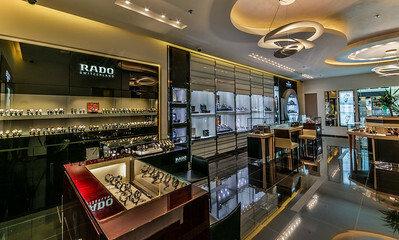 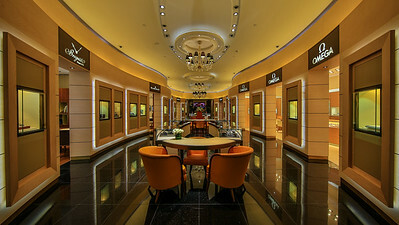 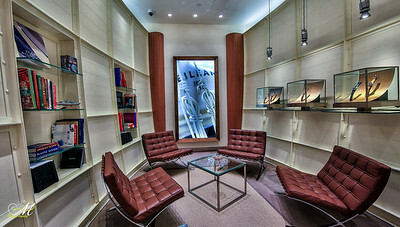 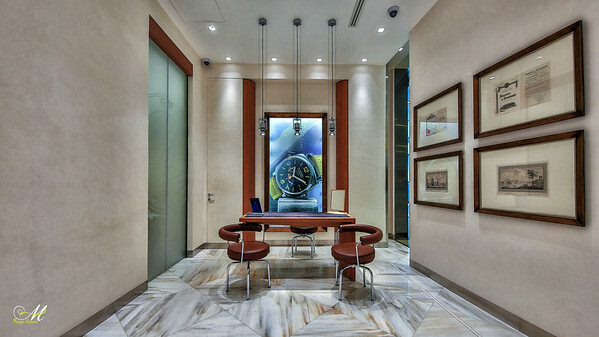 Morad Behbehani Watches Marina Mall A unique and luxury store for watches in marina mall Kuwait. 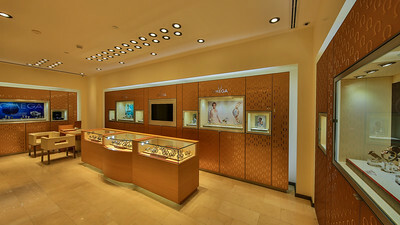 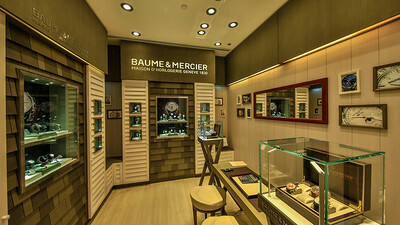 A multi store in store boutique located in Al Hamra tower Kuwait.